According to Reuters, Apple shares dropped to their lowest in more than three months. Apple's stock began to slip after three suppliers issued warnings that indicted a drop in iPhone sales. FactSet, a financial data company, said Apple sold 46.9 million iPhones during the last quarter. 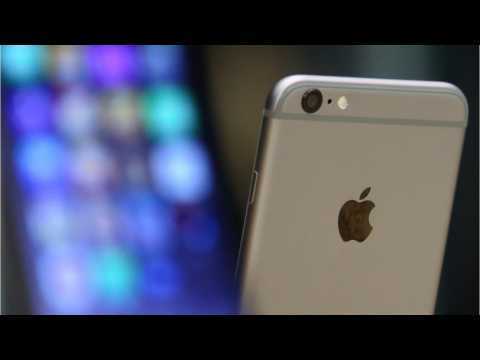 But analysts expected iPhone sales to hit 47.5 million. 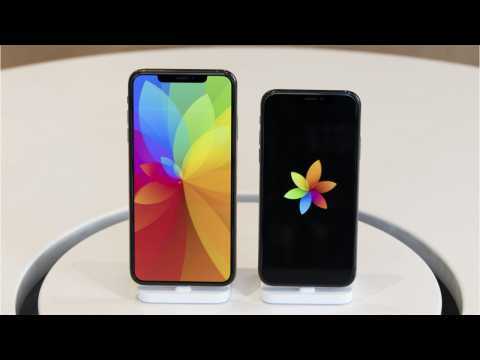 Apple started selling the latest iPhone models, the XS and XS Max, in September, while the XR model released in October. The iPhone XR is a cheaper alternative to the iPhone XS, selling for $750 each. The iPhone XS starts at $1,000. Both phones are powered by Apple's new A12 Bionic chip. Both phones have nearly identical camera systems and run the same software. The iPhone XR has a larger screen, better battery life, and more colors.